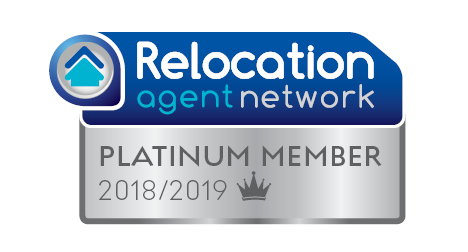 Thomas Morris Sales & Lettings have won no less than four estate agency awards, including a Gold in the East of England Agency of the year category, at The Negotiator annual award ceremony held at the Hilton Hotel in Park Lane, London yesterday evening. 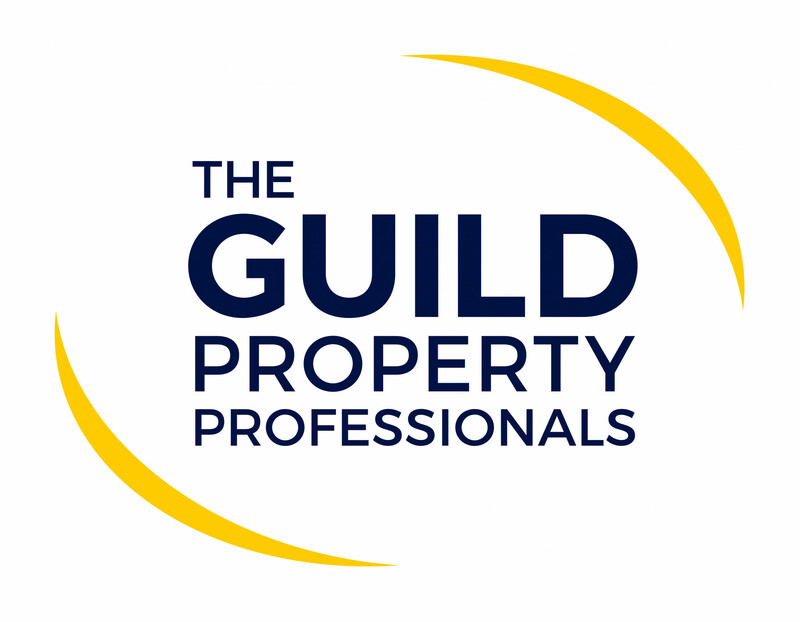 The event was attended by over 600 estate agents from all around Britain and was hosted by T.V. 's Mock the Week star and comedian Ed Byrne.